article : Is Your Retirement Hanging Out to Dry? why?Find out why qualified plans end up costing you more money. how?Learn about an alternative retirement plan that comes with security from the market. 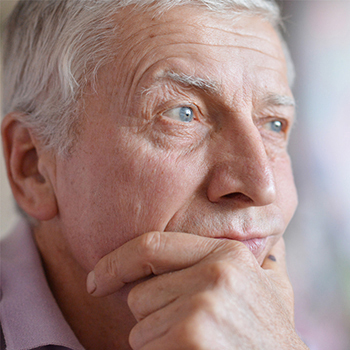 what?Discover what benefits Permanent Insurance for retirement can give individuals. We saw what happened to qualified plans with The Great Recession. In 2008 alone, retirement savers saw their hard-earned account balances nearly be cut in half because of stock market fluctuations. For years, financial advisors have promoted traditional forms of tax shelters, but the problem is that the touted "tax shelters" might not shelter as much as you orignially thought. This article shows you staggering statistics on what happened to many retirees retirement wealth, and how the first step to identifying a disappointing retirement is to realize the dangers that lie ahead. There is a better way to save for your future, and it doesn't have to involve 401k plans or Roth savings plans.